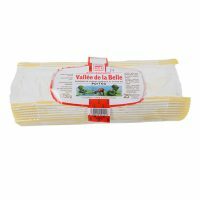 This pasteurized butter, recognized for its high quality, comes from the best grasslands of the Norman grove and pastures (called Bocage Normand). It is exceptionally rich in carotenoids which give the natural buttercup color. Notes of hazlenuts and sweet cream are present in its flavor. One of the few butters granted AOC status. 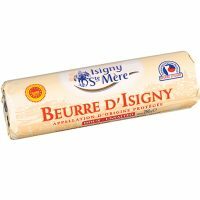 A sweet, creamy butter from the butter region of France-Normandy. Lactic starters are added to the cream before churning, which enhances the natural flavor of the butter. 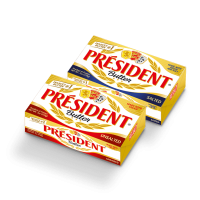 Use unsalted butter for baking and pastries; you will surely notice the difference. Bucheron has an ivory-colored paste surrounded by a bloomy white rind. 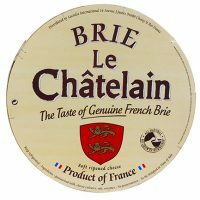 It is chalky and dense on the interior, and has a thin layer of creamy cheese just below the rind. The flavor is mildly goaty when it is young, and develops a sharper and more goaty flavor as it ages. 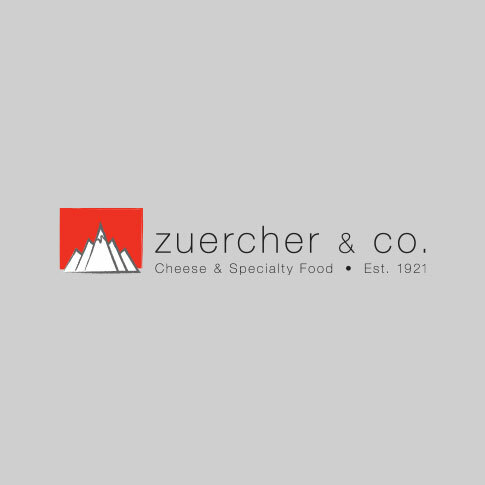 Bucheron means “logger” in French. 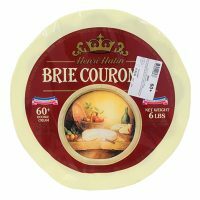 This brie has a bloomy rind and a creamy interior. The interior becomes runny with age and the odor tends to be more pungent, unlike other mass produced factory bries. 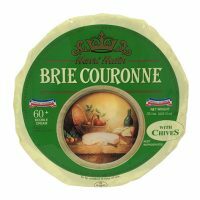 It is buttery and creamy but has earthy and mushroomy tones in the finish. 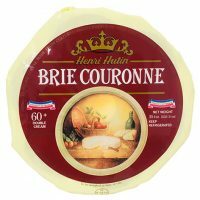 This is a very consistent Brie with a bloomy rind and a buttery flavor. 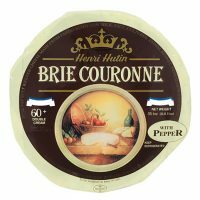 This brie has an edible, downy white rind and a buttery-soft interior that should “ooze” when at the peak of ripeness. Black pepper makes a tasty complement to roast beef sandwiches. 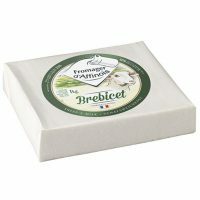 This brie has an edible, downy white rind and a buttery-soft interior that should “ooze” when at the peak of ripeness. The addition of herbs would be a great complement melted into omelets or on a turkey sandwich. Unique, creamy goat milk brie in an octagonal shape. Made through ultrafiltration, which gives it its silky smooth texture.